Unless you are new to the blog (and in that case welcome), you already know that I love crossfit. It has made me stronger, faster and fitter than I have ever been. "I don't want to bulk up"
"I just want to get toned not muscular"
"I want to get in shape before I try it"
I think a lot of times the push back from people is out of fear of failure and not knowing what to expect. So I thought I would lay it all out there to help you get to the box and try out your first class. No sugar coating (plus that's not paleo). 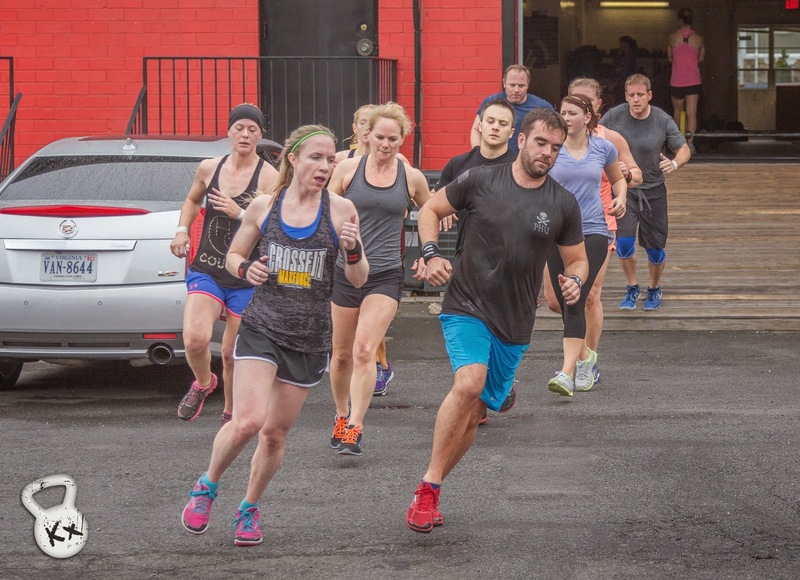 CrossFit focuses on high intensity exercises in short spurts of time. In other words, get ready to sweat. Come prepared: bring a water bottle, wear light weight tennis shoes and a good pair of socks. We do a lot of squatting and lunging. Make sure you have on clothing that is easy to move around in and preferably sweat-wicking. When I first started Crossfit, I thought I would be ready to try Rx weights and elements because I was already in shape. Plus, I am naturally very competitive. In other words, I went into the box cocky. After my first set of burpees, I realized I needed to get my ego in check. Regardless of what level you are at (beginner to CrossFit games competitor) there will be times that a workout crushes you. That is OK! Failure actually makes you better in the CF world. If you were always just cruising through a WOD like it was a breeze, you are not getting stronger, faster or better. Your progress will be stagnant. Leaving your ego at the door makes it easier to choose the right weights and scaling options for you which is especially important when you are new to the sport. In my first month at the gym, I regularly used the barbell without any weight. And that is OK! CrossFit is for everyone at any stage in their life. That is why I encourage people to start CF once they have the desire. Don't wait until you are "in shape". You will get in shape as you are learning skills and moving through the WODs, gradually making things more difficult and heavier as you get better and stronger. When Josh and I first started going to our Box I only liked to go to workouts with him. Even though I am one of those people that has never met a stranger, I was intimidated. I quickly learned how ridiculous this was because the BEST part of CrossFit is the relationships you make. Don't be shy. Meet people. Ask for help. Everyone is willing and ready to give advice, encouragement and help you get comfortable in your new surrounding. Plus we have all been new too. We know what you are going through and want to meet new friends as well. You will be surprised how quickly you make new friends in the CF community and before you know it you will be having CF Games watch parties and paleo cookouts. True Story. For most WODs you are racing to beat the clock by either getting the fastest time or the greatest number of rounds. However, regardless of your level, it is important to remember that good technique and form are better than rushing through movements. This is especially crucial when you are first starting out. Remember when I brought up that I only used the bar at the beginning? This was also so that I could perfect my form when doing Olympic lifts. Knowing that I was perfecting a movement before adding weight or speed helped take away some of the fear I had about being the last one to finish. And you know what? 2 years later, I still sometimes come in last place. But it doesn't matter! You are working out for you. Working hard for your personal fitness and health. Throughout CrossFit there will be plenty of skills that you don't like, are bad at, or can't do. Don't avoid CrossFit or WODs because of these skills. CrossFit can always be scaled to give you a great workout. Plus working on those skills will make them easier as you get more comfortable and better at them. For example, when I first started CF I could not do a handstand pushup. It was tempting to skip a WOD that had handstand pushups in it because I couldn't do them. However, once I realized that I could scale the movement (hold a handstand against the wall, do the pushups with a box, seated dumbbell presses) I not only got a great workout but I was able to slowly work towards performing the skill. Now I can do handstand pushups easily and enjoy having them in the WOD. If I had always chosen to avoid them I would not be where I am today. 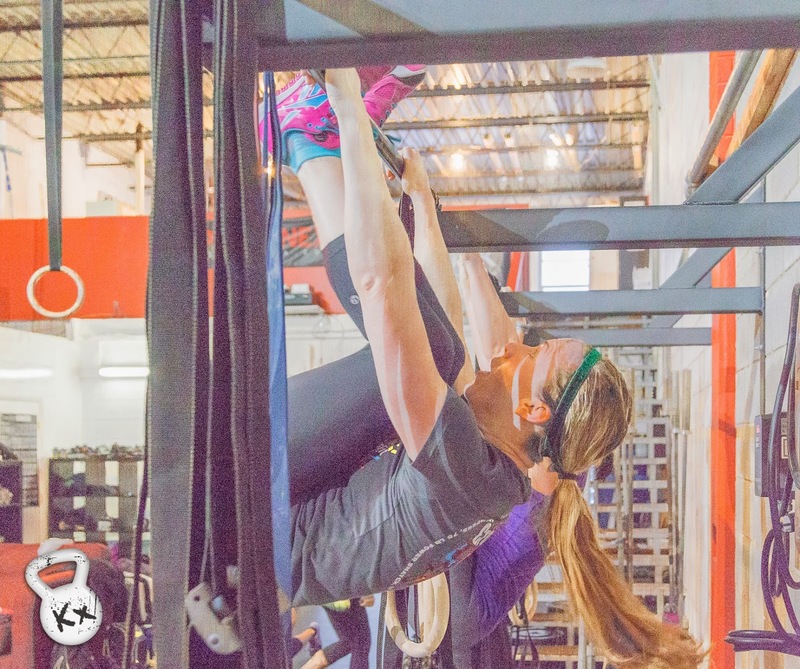 Toes to Bar are another skill that can be scaled to any level! This list can go on an on but hopefully this will get you excited and ready to start CrossFit and then enjoy it as much as I do! 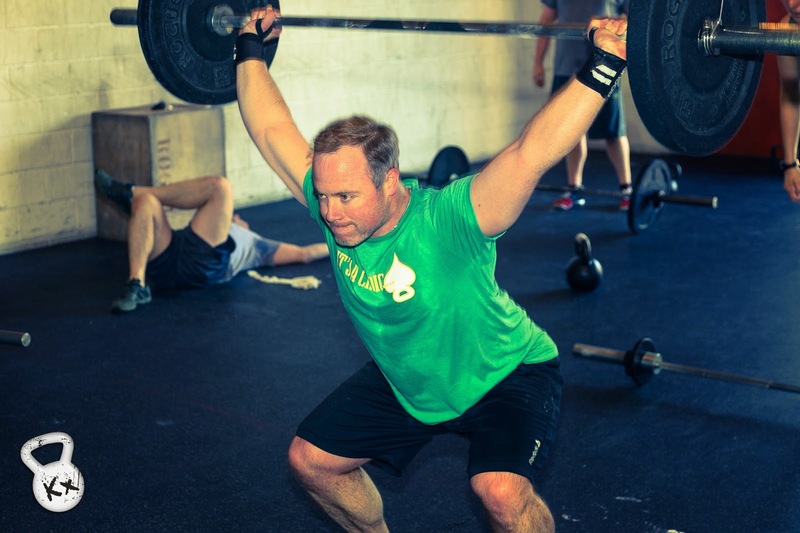 Do you have any tips for conquering CrossFit?